From the name, Quick Dollar App sounds like a great way to earn cash on the go. But is Quick Dollar App legit or a scam that is a waste of time? I have downloaded and joined the app myself to see what it really offers and if it is a great way to earn by sharing your opinion as it claims. In this Quick Dollar App review, I will show you exactly what it offers so you will know if it is worth your time before joining. 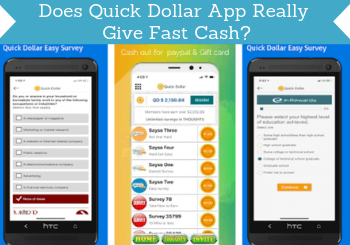 What is Quick Dollar App and what does it offer? As the name reveals, Quick Dollar App is an app you can download. You can use it on Android or iPhone/iPad. From the name, it is also clear to see that you supposedly can earn quick cash by using it but it is not so clear how you might be able to do this. But if you look at the description of it in the Google Play store, you get a better idea about how you can earn. Quick Dollar App gives you access to paid surveys. Here it says that you can share your opinion for cash. This means it is an app that makes it possible to take paid surveys, which can be a great way to earn some extra cash if you join the right opportunities. So is Quick Dollar App one of the right opportunities? Let’s look at the options you get after joining, so you can see and judge for yourself. Quick Dollar App is actually very simple to use despite its slightly outdated look (in my opinion). It is easy to get an overview of what it offers, and the main thing you get is access to quite a few paid surveys. After you join, you will see a list of surveys you can take. 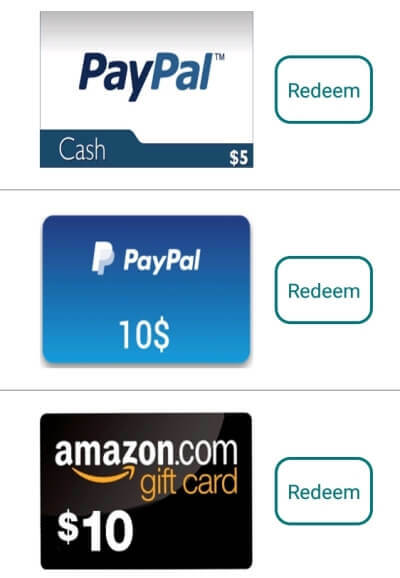 Examples of surveys inside Quick Dollar App. However, it is important to know that these are not as such paid surveys. It is a list of survey routers which might not be completely clear if you have not taken paid surveys before. Survey routers are partners of Quick Dollar App, where you can click the link and then you are taken to the router to take a survey there. 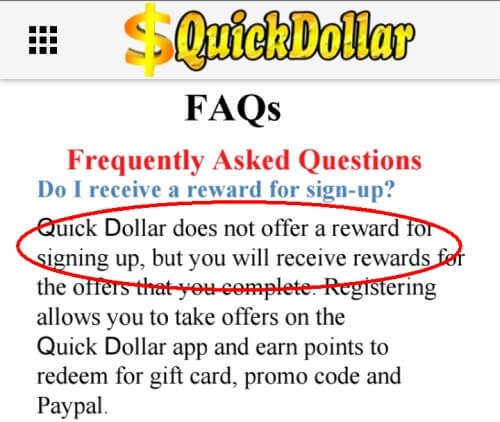 Once you have completed the survey, you will get the money into your Quick Dollar App account. There is quite a long list of routers, which can give access to a good amount of paid surveys. But you have to be aware that the first time you are taking surveys through one of the routers, you have to fill out some details about yourself again. And you have to do this for every router. Overall, from what I have seen, Quick Dollar App is giving you access to some legit and good survey routers. However, there are, in my experience, survey sites that give access to the exact same survey routers but where they give better rewards and better overall opportunities. 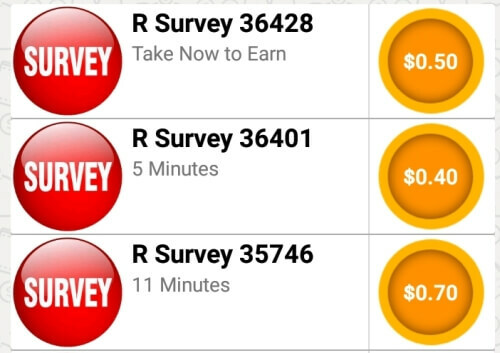 So you can earn by taking surveys through survey routers in the Quick Dollar App. Personally I, however, think the opportunities are better on survey sites like PrizeRebel or ClixSense which offer access to many of the exact same surveys but with better overall opportunities and better rewards. Some survey options give you a joining bonus when you first join. I was a little confused about if this was actually available when I joined Quick Dollar App. Because in the FAQ of the app, it says that they do not offer a joining bonus. According to the FAQ section there is no joining bonus – I, however, got one. I must admit I was a little hesitant to sign up because to sign up you have to allow the app access to administer phone calls. I was a little worried about this. But it might just be a technical thing you have to agree to this, but I really do not like to have to accept an app to receive and make phone calls on my behalf. It sounds a little strange that you have to allow this for a simple survey app. But if you can live with this, you will get a $5 joining bonus. This is actually a pretty high joining bonus and not many survey sites or apps give this high a joining bonus. However, there are sites like for example PointClub or the very popular site Swagbucks that give this high bonuses. And in my opinion, the joining bonus is of better use on these other sites as the overall opportunities there are a lot better. In the Quick Dollar App, you can find an option to invite friends to join the app as well. You can invite friends BUT you will not earn by doing it. Many survey sites and apps have this option. Usually, you will, however, be able to earn a little extra by inviting friends as a thanks for you to invite them. That is NOT the case with Quick Dollar App. You can just send your friends a link to download the app. So not an earning opportunity and a little disappointing, in my opinion, that they do not offer any rewards to you if you invite friends like most other similar apps do. Now you know how you can earn by using Quick Dollar App. But what is also very important to find out if it is the right app for you or not, is how you will get paid. Whenever you take a survey, you will get paid in dollars. You can then get these earnings out through PayPal or Amazon gift cards. The Quick Dollar App reward options. The payout threshold is, however, another example of where the information about Quick Dollar App is a bit inconsistent. When you look at the payout options on the image above, you can see there is a $5 PayPal option. However, when you click to redeem, you are told that the threshold is $10. So it looks like you need to earn $10 to cash out even though there is a $5 payout option. You also have to be aware that you likely have to confirm your phone number before you can get your first payout. 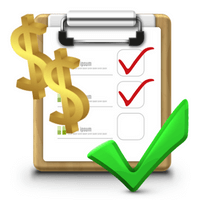 Quick Dollar App gives access to several decent survey routers with a good amount of paid surveys. But you will definitely not qualify for all the surveys, and the rewards are not as high as they are on many other survey sites/apps. Therefore, it is definitely not one of the fastest paying survey options, even though the name might imply this. You can earn some extra cash by using it, but you should, in my experience, not expect too much. Who can join Quick Dollar App? As far as I have been able to find out, you can join Quick Dollar App no matter the country you live in. Since it is an app, you, of course, need a smartphone. The app is available in Google Play store and in the App Store. Even though you can join from anywhere, some of the survey routers are not available in all countries. Some of the survey routers are restricted to certain countries. So the amount of survey opportunities depends on the country you live in. Inside the Quick Dollar App, you can find a contact option. You can click this and send a message to the support. It gives quite easy access to support. I have not tried to contact the support myself, so I cannot say for sure have quickly they will get back to you. But at least the support option is easy to find. From what I have seen and tested, Quick Dollar App is a legit app where it is possible to earn a bit of extra cash. But this does NOT mean it will necessarily be worth it. So let’s finish this review by summing up the pros and cons so you can get a better overview before deciding if it is for you or not. A good thing about the Quick Dollar App is that it is fairly easy to use to earn by taking surveys on the go. But you just have to be able to accept that you will give the app access to administer your phone calls and there will be quite a lot of ads inside the app. Overall, the earning potential and opportunities inside the app are not very impressive, in my opinion. You can use it to earn a bit extra, but there are many survey opportunities with a lot better options, in my opinion. Most of these higher paying sites are also very easy to use on mobile even though not all of them have an app. But they all make it easier to earn by taking surveys. If you have any comments, questions, or have any experiences with Quick Dollar App yourself, I would love to hear from you in a comment below. The Quick Dollar App gives you access to several legit survey routers and you can thereby earn a bit extra. The rewards are, however, not as high as on other survey options and you have to be aware of what you give the app access to before joining. Overall, you can earn on the go with this app, but there are, in my opinion, many survey options with a lot better opportunities.